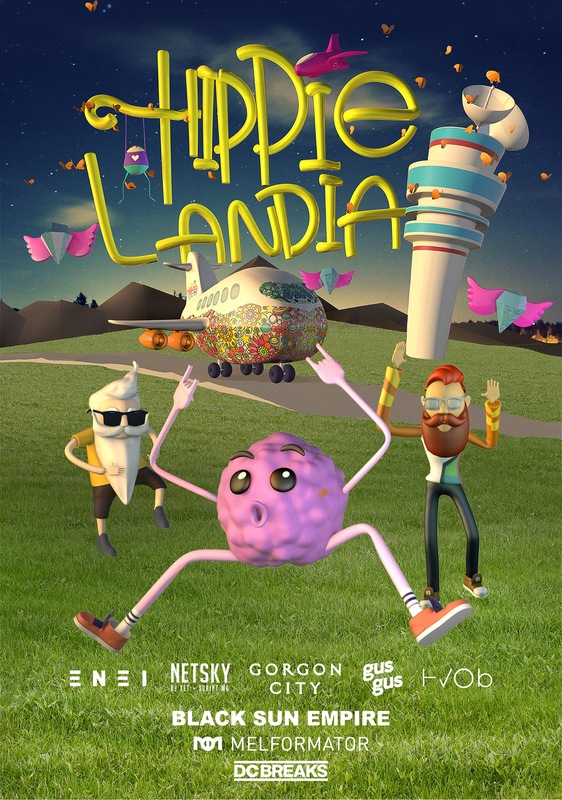 GORGON CITY, NETSKY and GUSGUS to headline the new music festival HippieLandia in Sofia on 1st & 2nd of July! 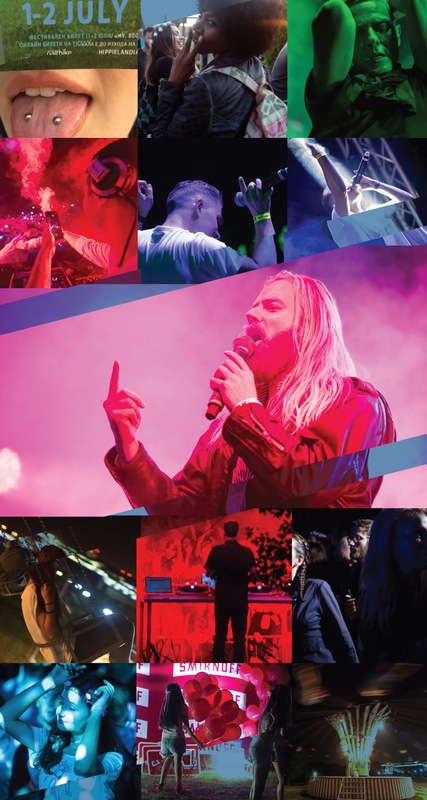 The brand new music festival HippieLandia will take place at the beautiful park of Sofia Airport next to Terminal 2. 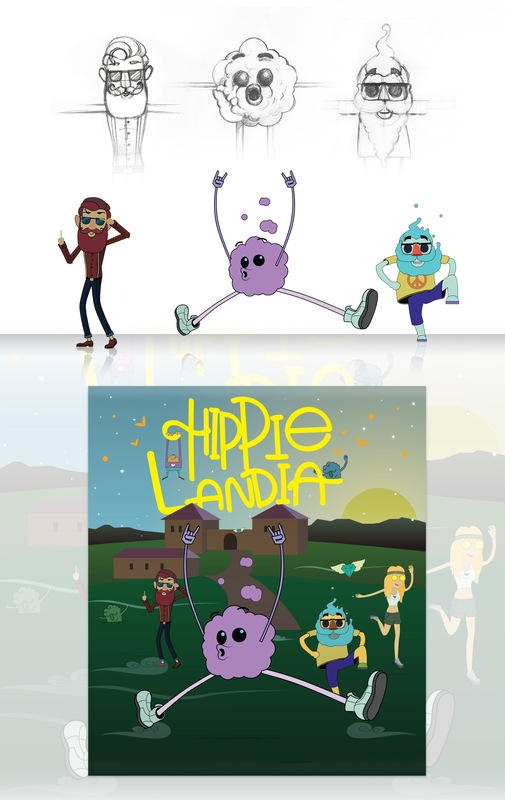 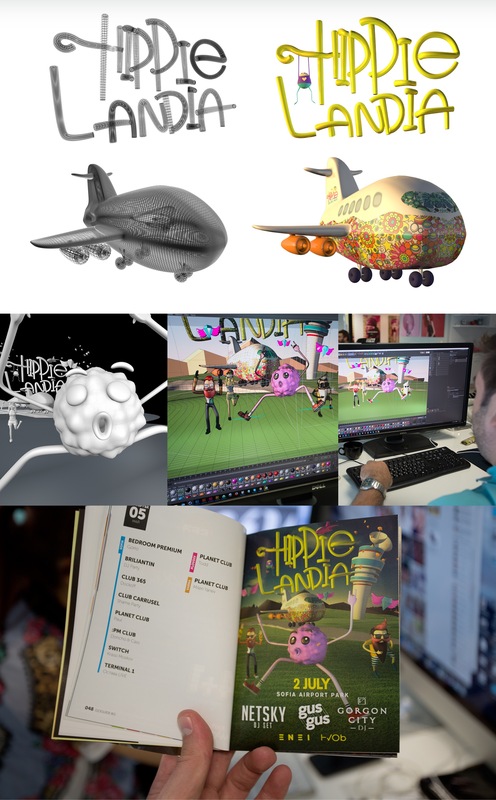 HippiLandia is dedicated to the love of music and calls out all happy people for new experience.